Hupyrian servant. 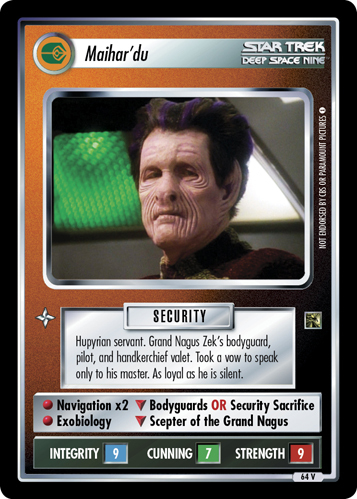 Grand Nagus Zek's bodyguard, pilot and handkerchief valet. 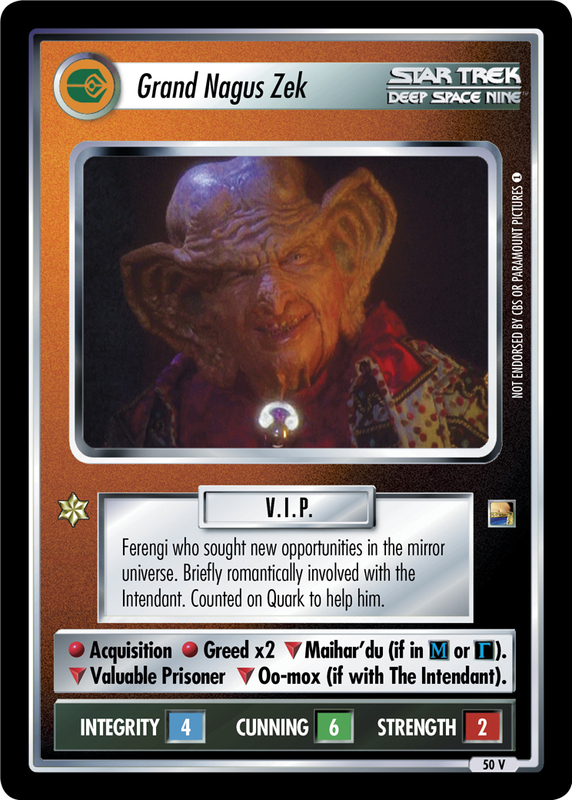 Took a vow to speak only to his master. As loyal as he is silent.